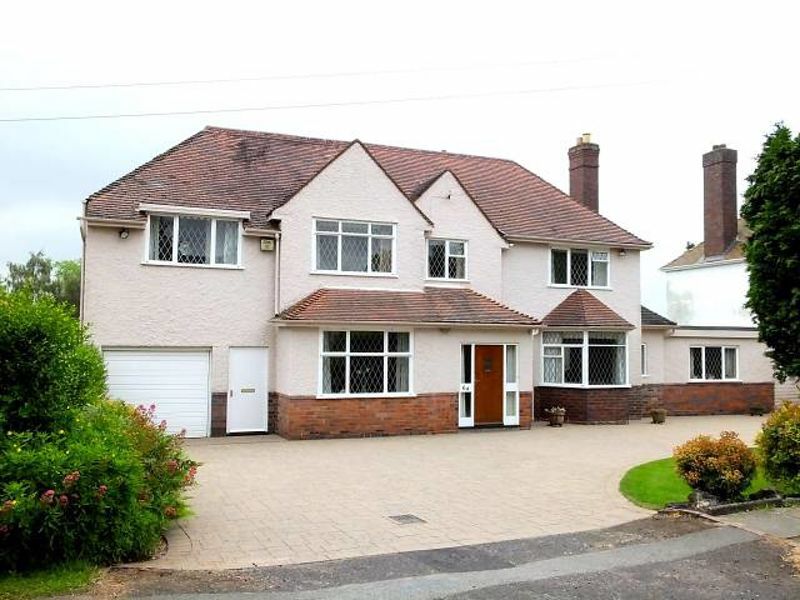 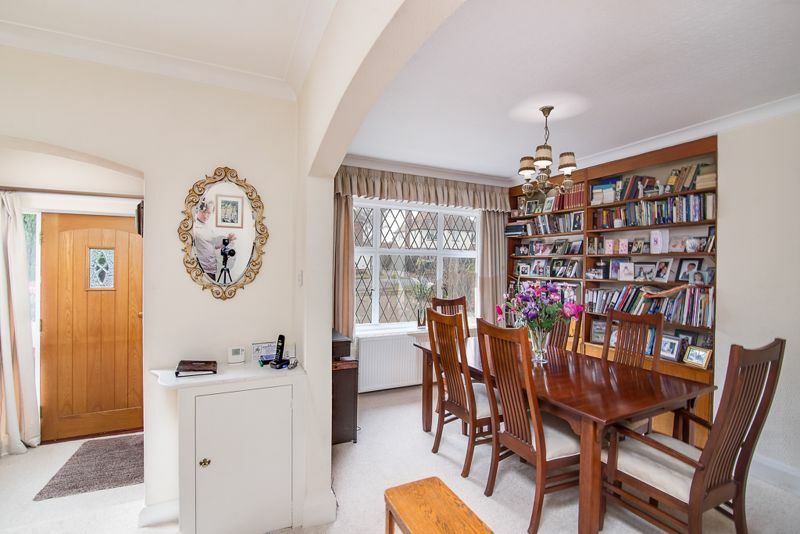 Positioned on this most sought after road within Four Oaks is this most impressive 4 bedroom traditional detached family residence. 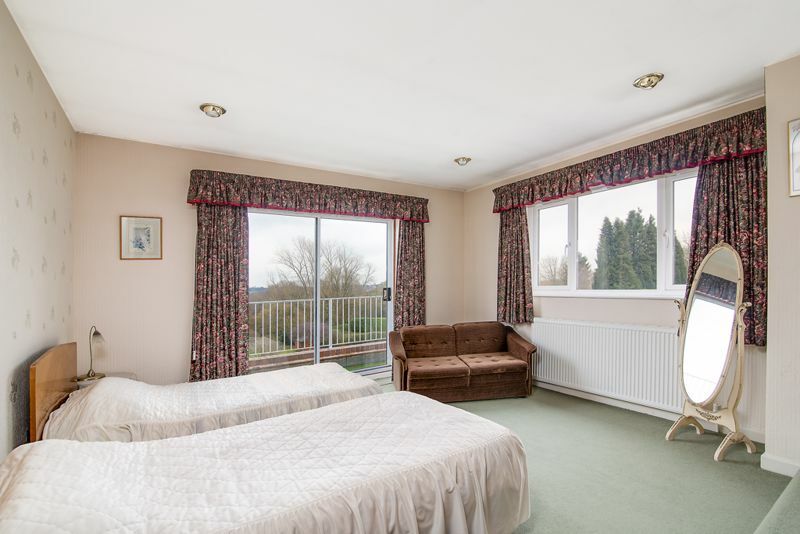 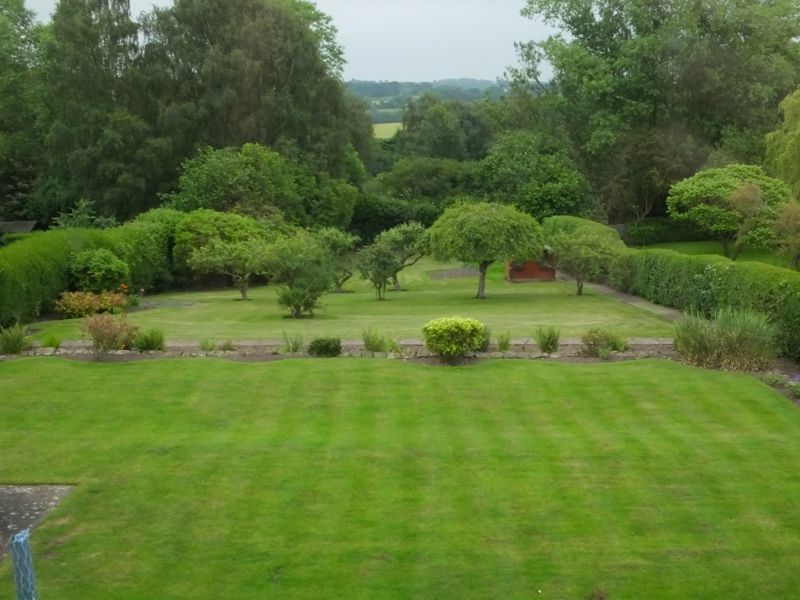 Boasting stunning views across the extensive tiered gardens and rolling countryside beyond. 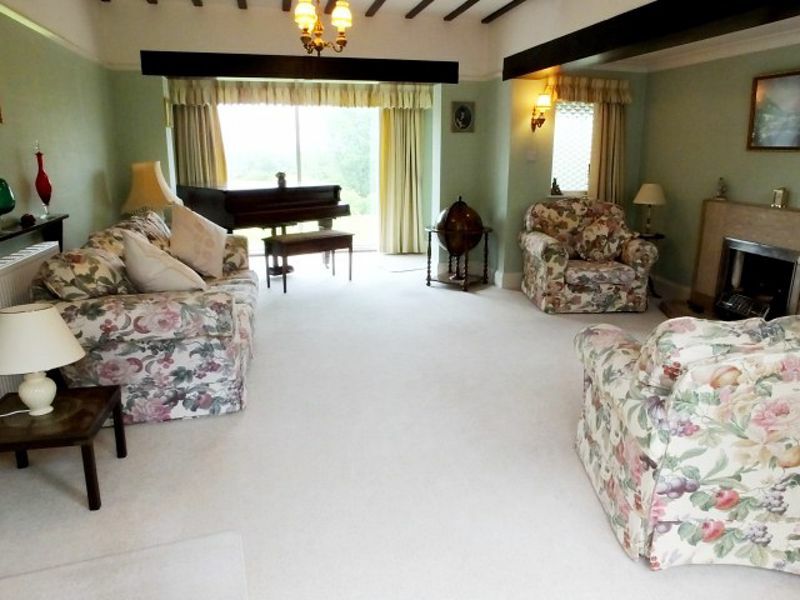 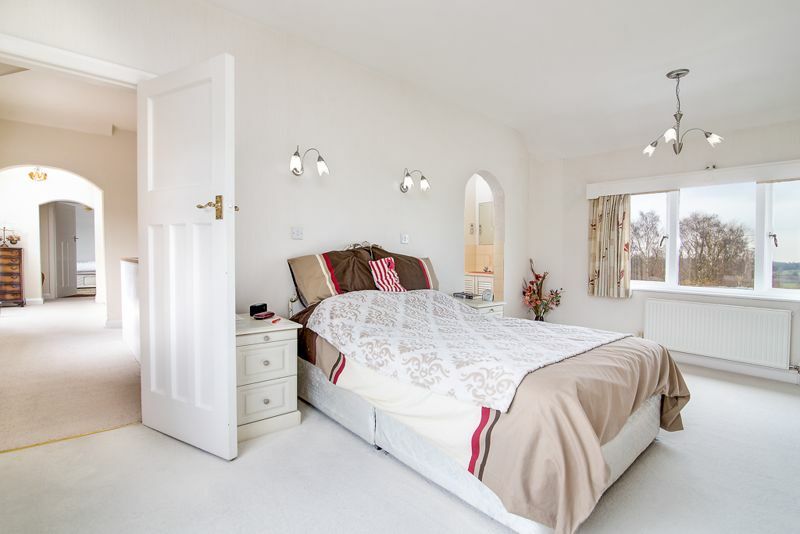 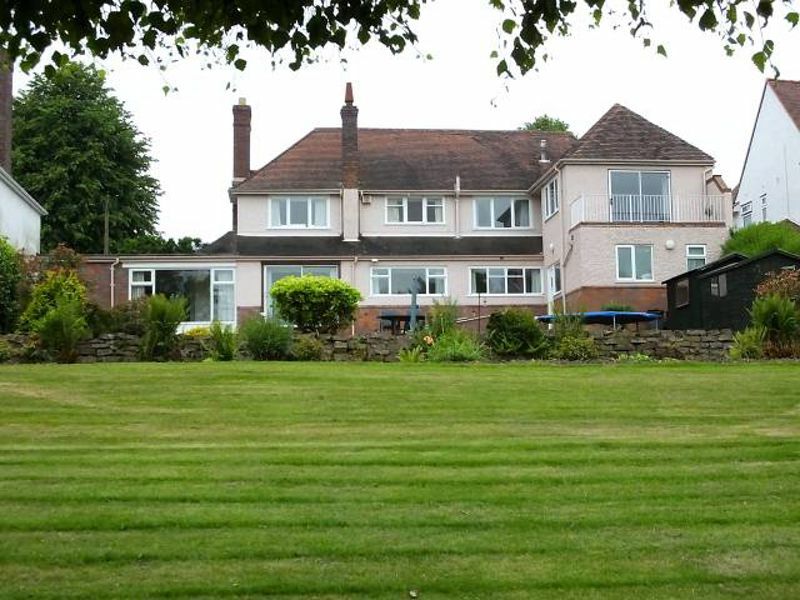 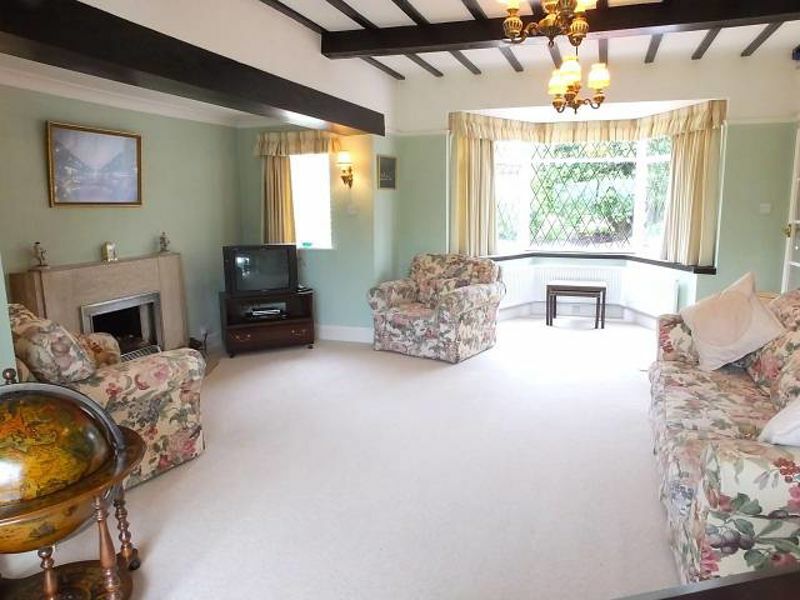 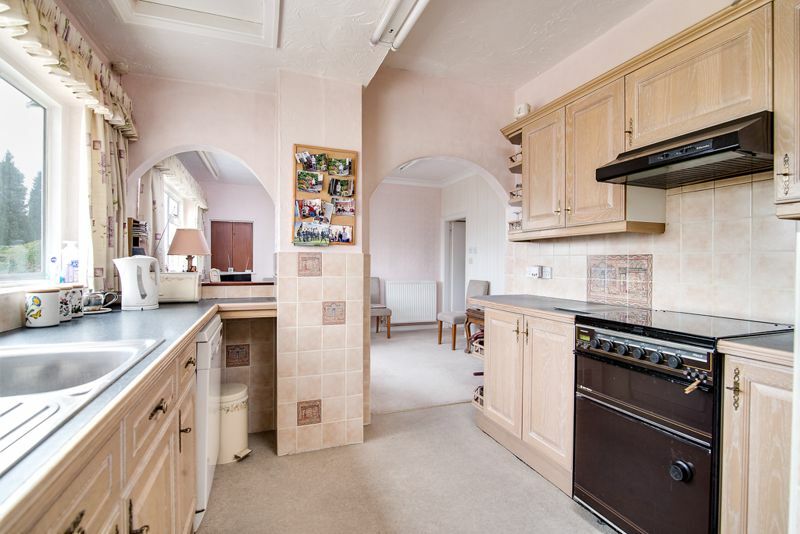 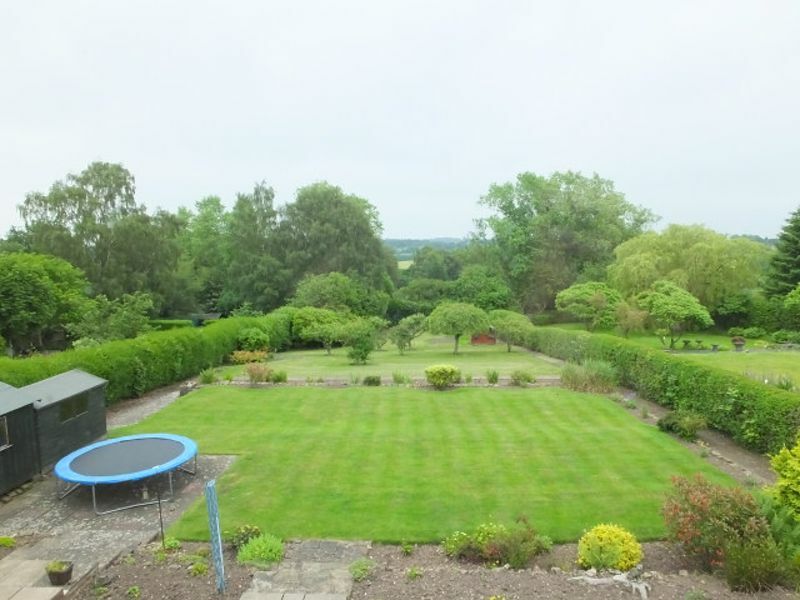 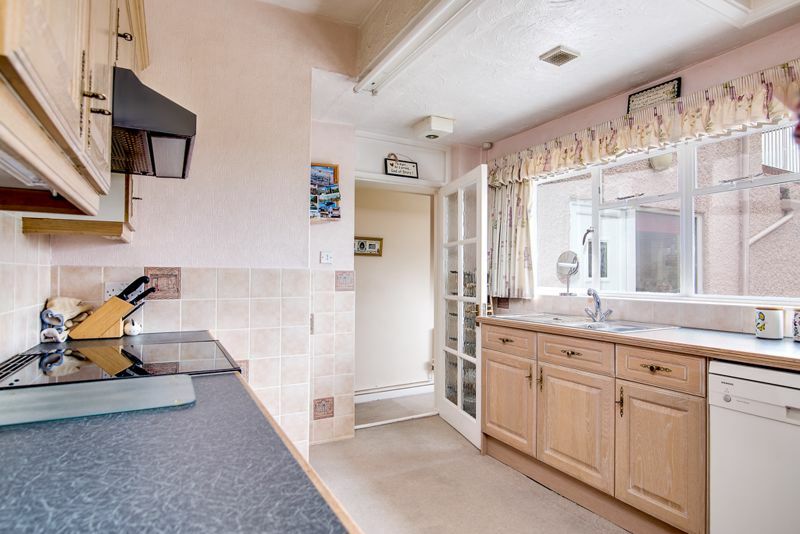 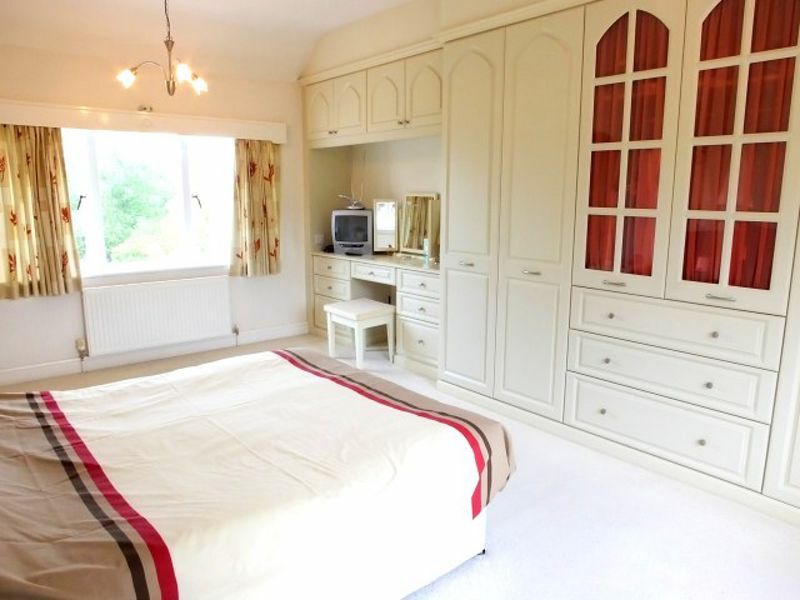 Offering approximately 3000sqft of accommodation on a half-acre plot.